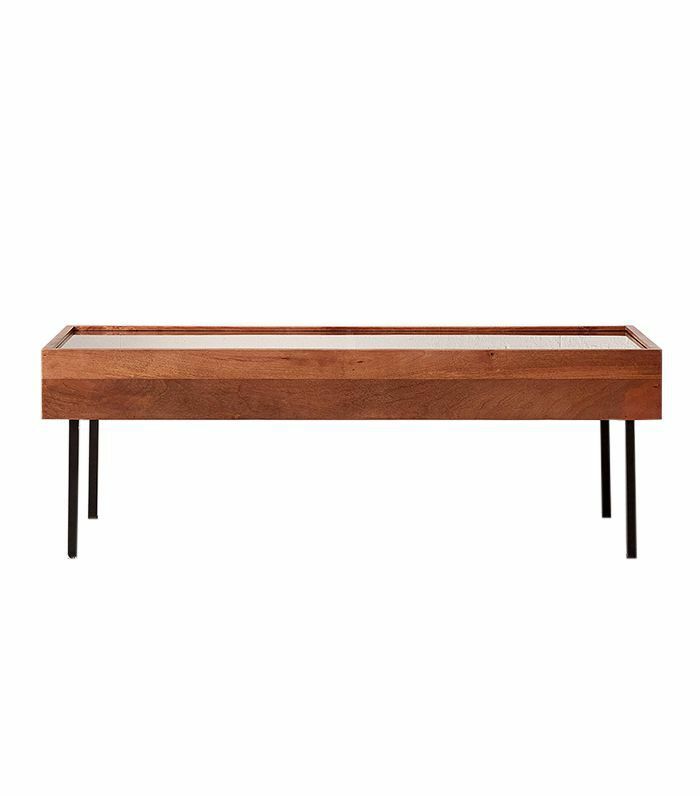 If you're anything like us, your coffee table is a repository for unsorted mail when you come home from work, a much-needed footrest when you settle in for a Netflix marathon, and a makeshift dining room table when you entertain friends. In other words, it's the single piece of furniture you rely on most in your living room, aside from your couch (and maybe your television). While it's being put to good use, it's easy for odds and ends to accumulate on this living room workhorse. 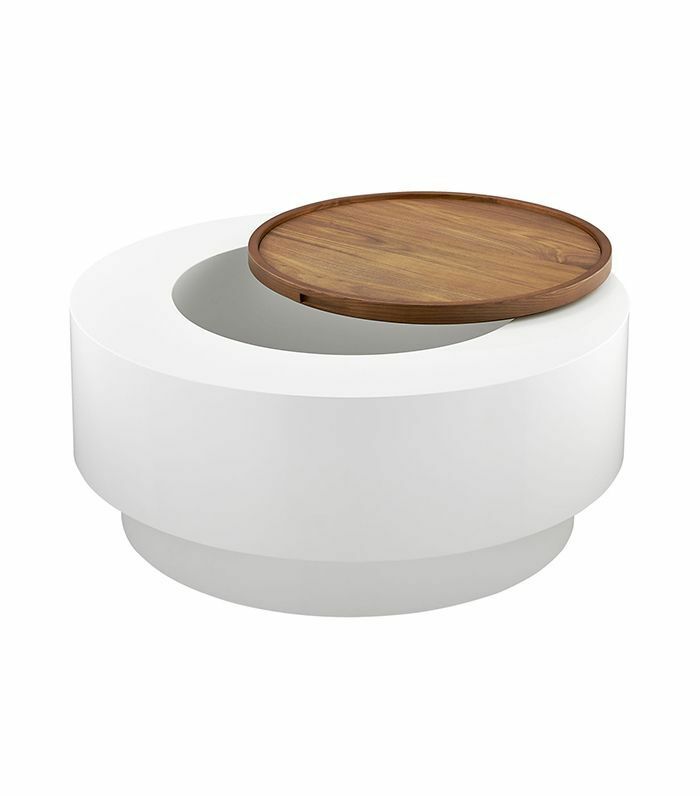 Enter: Coffee tables with storage. Spanning a midcentury pop-up with a hidden storage compartment to an industrial-chic design with built-in shelving, these cleverly crafted pieces of furniture make it easy to clear clutter from your living room and make room for more important things on that prime tabletop real estate like a glass of red wine. 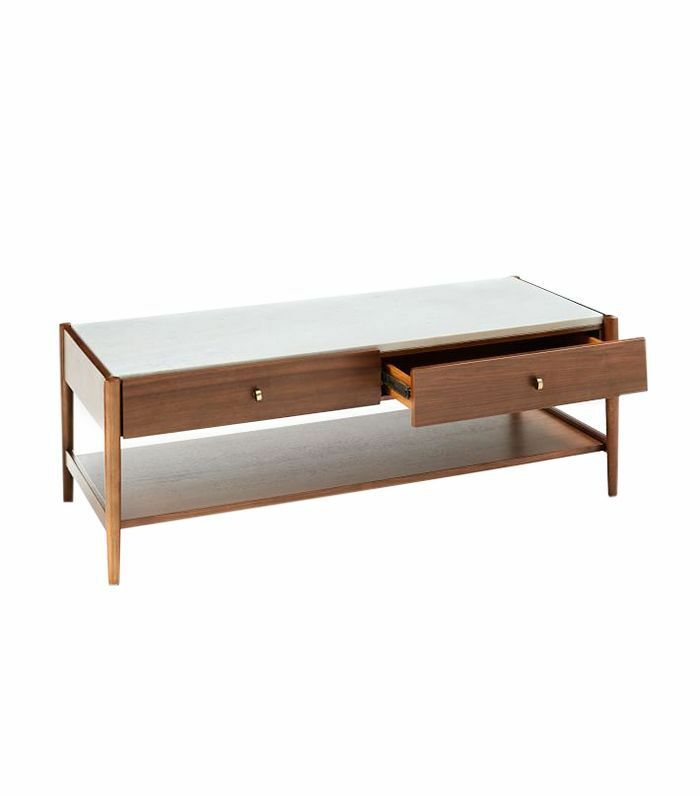 Ahead are nine coffee tables with storage to pick up your linen closet's slack. Stash aesthetically pleasing coffee table books and magazines under the tempered glass tabletop, and reserve the two pull-out drawers for remotes, board games, and other odds and ends. 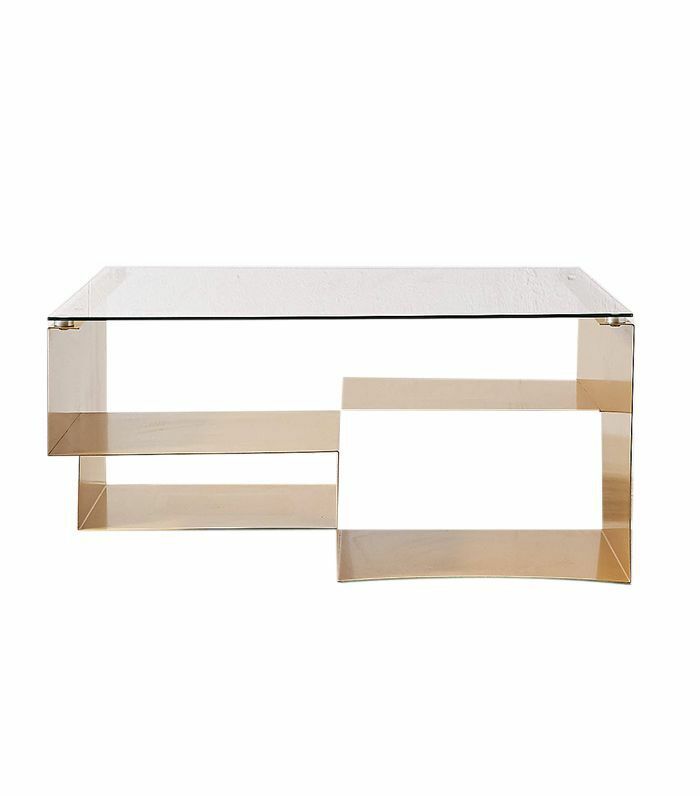 Not only does this modern coffee table exude artsy vibes, but it also has four assorted storage compartments that are perfect for clearing clutter before company arrives. Stow remotes, unsorted mail, and other unsightly odds and ends in plain sight within the hidden storage space under this coffee table's ingenious pop-up compartment. 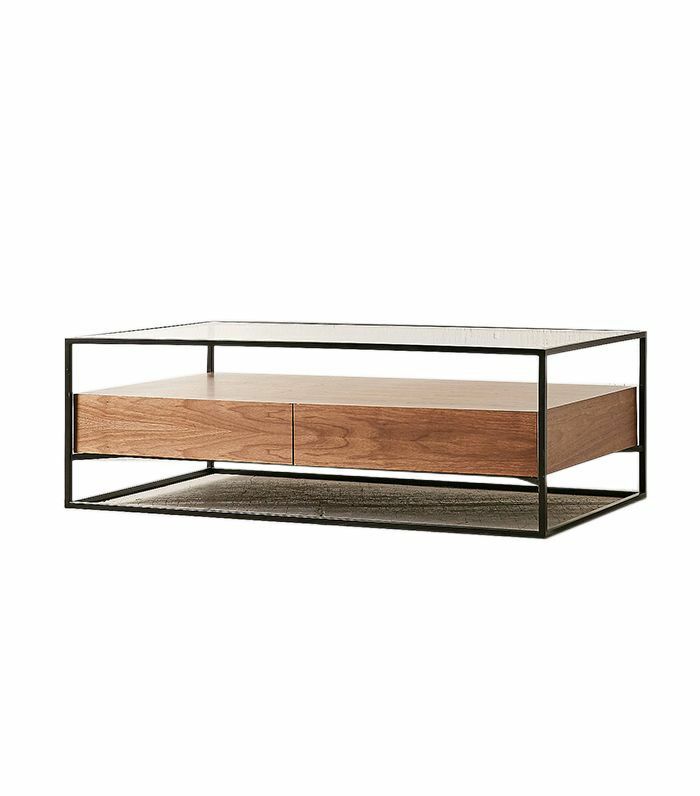 Featuring a slide-out glass top, this coffee table lets you put your prettiest glossy magazines and home accessories on display without fear of collecting dust or dreaded water rings. 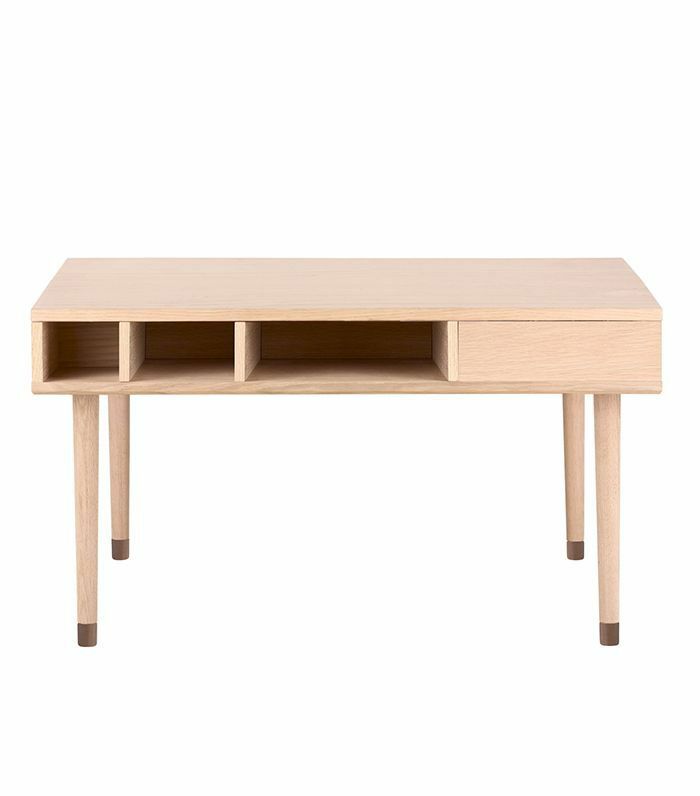 This Scandinavian-inspired coffee table boasts a spacious surface, two roomy drawers, and an open bottom shelf offering ample storage space to any living room. 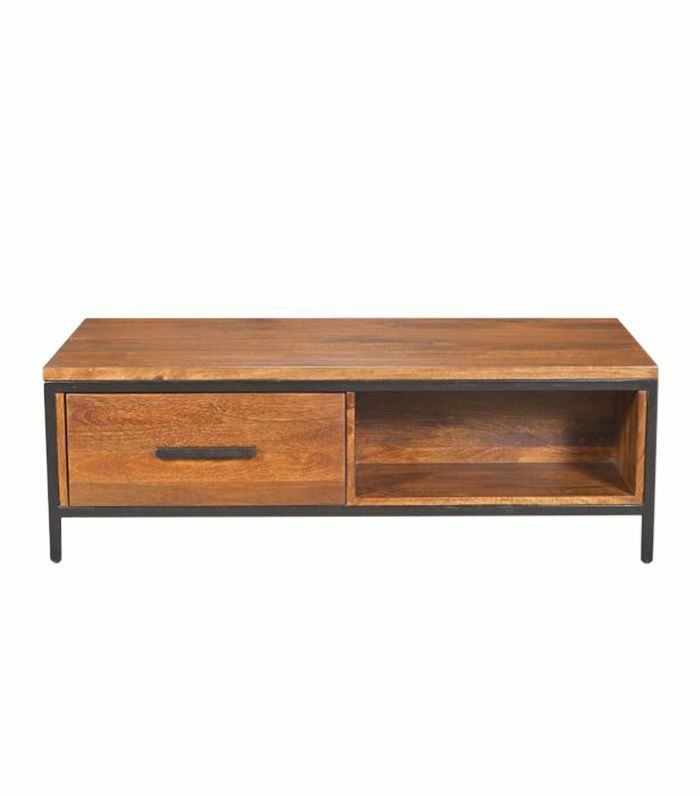 With two drawers and a built-in shelf, this industrial-chic coffee table makes keeping your living room organized easy so you can kick up your feet and enjoy that Netflix marathon. 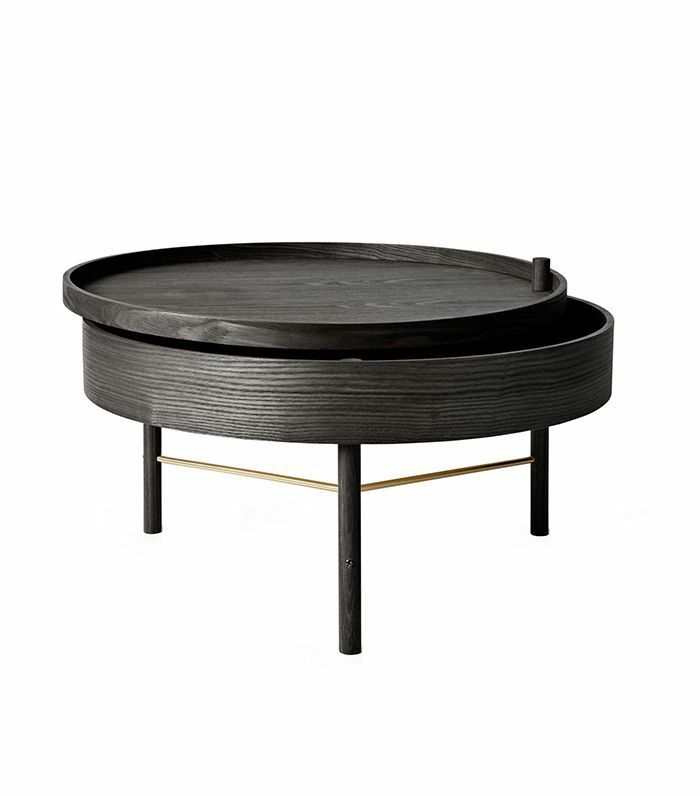 Inspired by "the sleek glam of the New York club culture and the natural ease of the California music scene" this round coffee table makes concealed storage surprisingly stylish. Designed with storage in mind, this coffee table had ample space for remotes, extra chargers, and anything else you want to keep handy (but out of sight) in the living room. 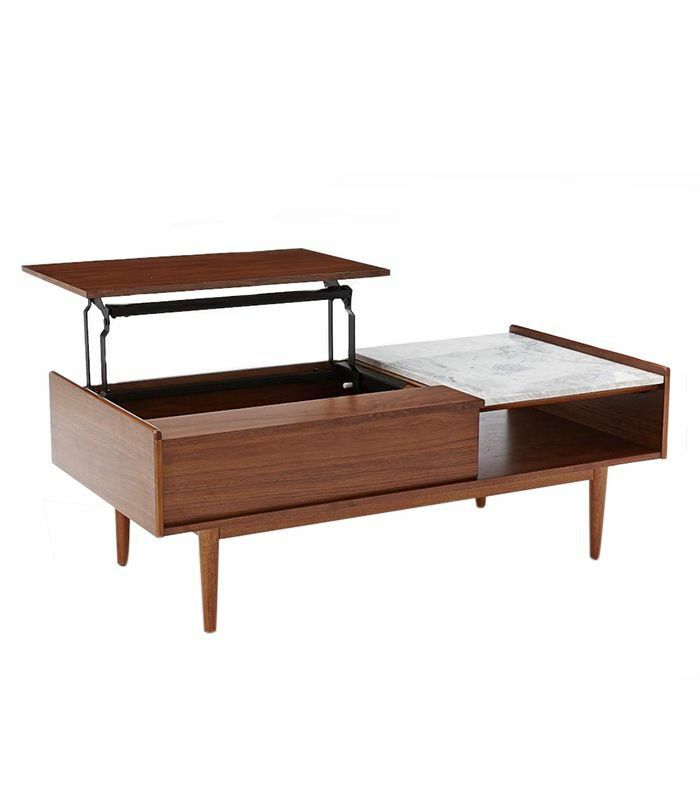 Complete with three built-in shelves, this piece of furniture keeps everything you need within arm's reach.